This page contains our hub power meters for road bikes. 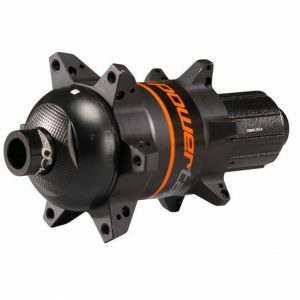 Starting at $399, hub power meters are one of the most affordable, direct force power meters capable of measuring both left and right leg power. 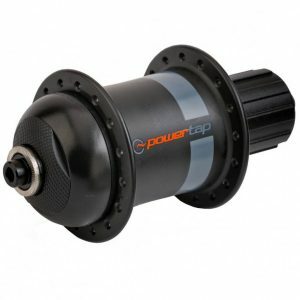 Brands: We carry PowerTap hubs. 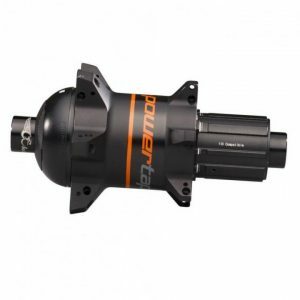 PowerTap is the only manufacturer of a hub-based power meter. Options: The PowerTap road hub comes in two versions: the G3 for rim brakes and the G3 Disc for disc brakes. Each hub is available in various hole counts based on the wheels they will be installed in. 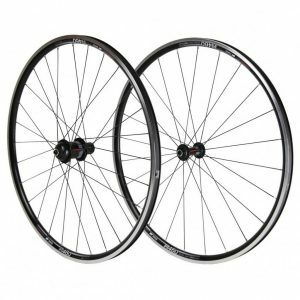 In addition, you also have the option to buy a hub that is pre-built into a wheelset. 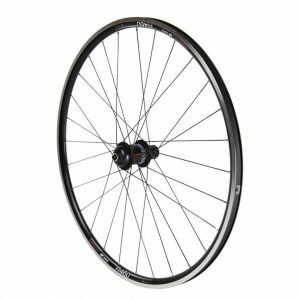 Price: The standard G3 hub is $399 or $499 if you buy it pre-built into a wheelset. The G3 Disc sells for $499. Installation: When you buy a hub-based power meter, you need to have it laced into your existing wheelset in replace of your current hub. Or, if you buy a hub power meter pre-built into a wheelset, you just change wheels and you’re good. Power Measurement: All hub power meters measure power from both legs. They do not however provide independent left/right leg power. ANT+/Bluetooth SMART: All PowerTap hub power meters for road are dual ANT+ and Bluetooth SMART compatible. Batteries: PowerTap hubs use the popular CR2032 coin cell battery. 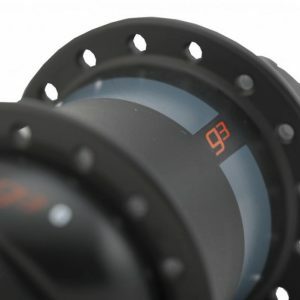 Weight: The PowerTap G3 hub weighs 325 grams, while the G3 Disc weighs 350 grams.